Imagic offers Develop and provide software solution based on client requirement with SMS. 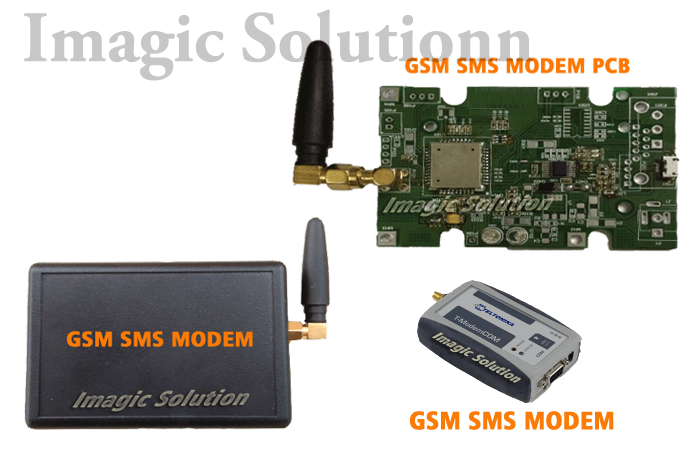 And also variety of SMS based solutions for Mobile/Modem/Web Operators and corporate businesses. Providing reasons for enhancing their customer base, making them available with opportunities to get what they want in a better and easier way. Using our SMS application suite, field sales and service professionals can communicate with your enterprise systems via a pager, handheld device, laptop, or mobile phone. When workers are out of wireless network coverage, they can still get their messages(SMS) and update their activities. There is never a busy signal and no wasted time. Our service assures with higher accuracy and minimum manpower, hence increasing service efficiency. Ease for end customers, no long calling queues, no high charges. Some examples of SMS based solutions are attendance monitoring, information to customers for promotions, hospitality applications, patient registration system in hospitals, patient reminders etc. Short message service is a revolution brought by telecom industry. It is often called as short text message which means sending text messages from/to mobile phones. Short message service gets huge popularity in the initial days of 21st century. SMS service is provided by every mobile operator for sending text message on any mobile phone. These operators also offer many packages for SMS messaging. SMS Messages are one of the most used way to communicate across India. Due to SMS popularity, most companies use it as a marketing tool to advertise their products. SMS are also used as a CRM tools by many corporate. Sending messages through mobiles have many problems, they are not cost effective, typing messages on mobile is time consuming process, selecting recipient is also difficult. Since they are targeting a large volume of people, hence they need a software that can send SMS to many people. They require a tool which is able to send messages in bulk and in this way help them to promote their product and save their costs and time.